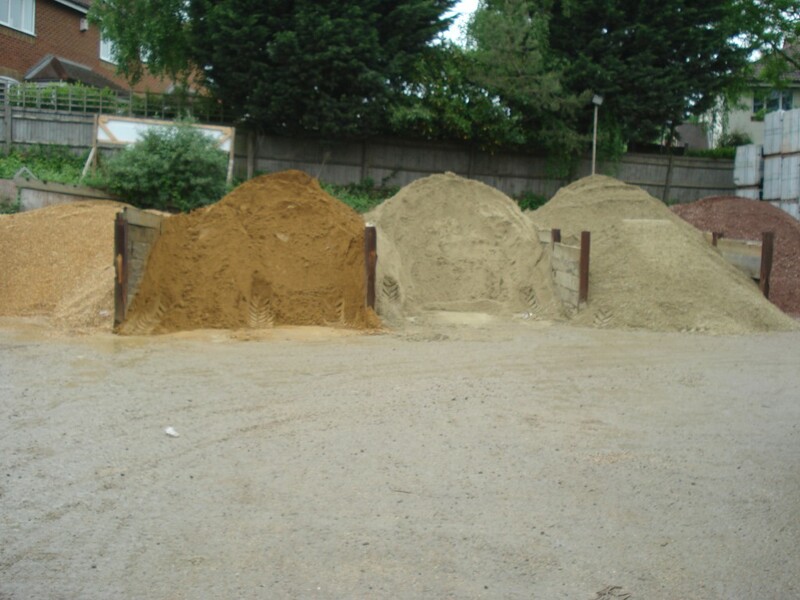 At Jubilee Building Supplies we stock a wide range of various construction aggregates in Large Bulk Bags, loose, and mini 25kg bags. With our loose aggregates, we now have a weighing scale on our digger, so you have have a specific amount now, be it 500kg or more. The aggregates above are delivered by our Hi-Ab’s with cranes or can be tipped off loose.